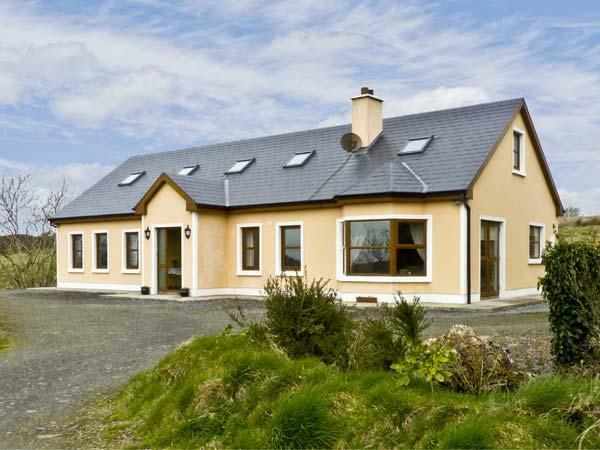 Details for Ceol Na Mara, a self catering property in Spanish Point, County Clare, County Clare. 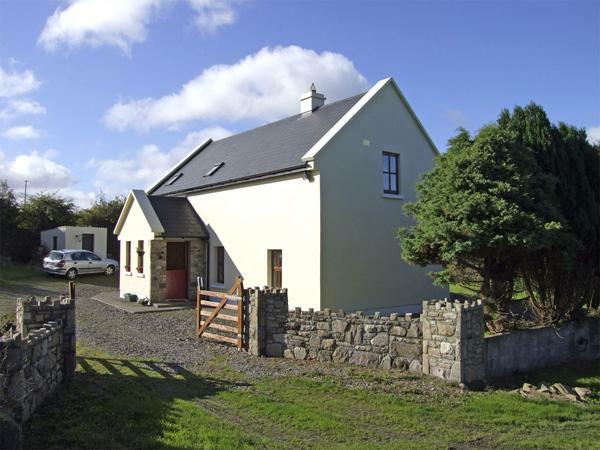 Ceol Na Mara holiday cottage in Spanish Point, County Clare sleeps 4, with 2 bedrooms and 2 bathrooms. 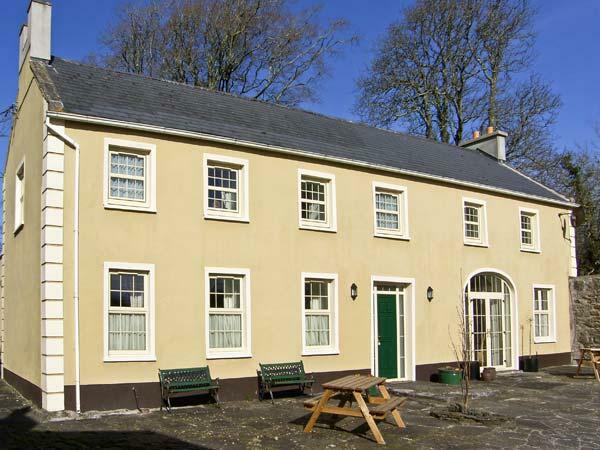 Ceol Na Mara in County Clare is non smoking and is child friendly, typical prices starting at £238 and Ceol Na Mara does not accept pets. 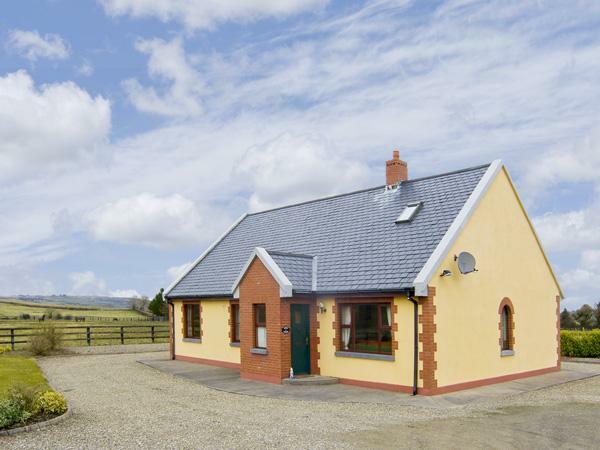 Ceol Na Mara in Spanish Point, County Clare has 2 bathrooms. 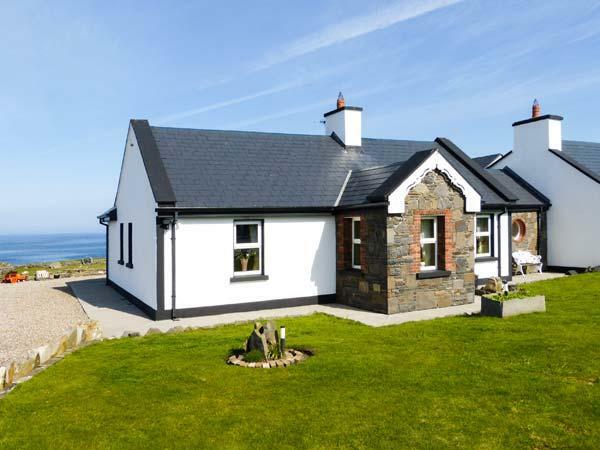 A total of 4 guests are catered for at Ceol Na Mara in Spanish Point, County Clare. Ceol Na Mara is not a smoker friendly cottage. 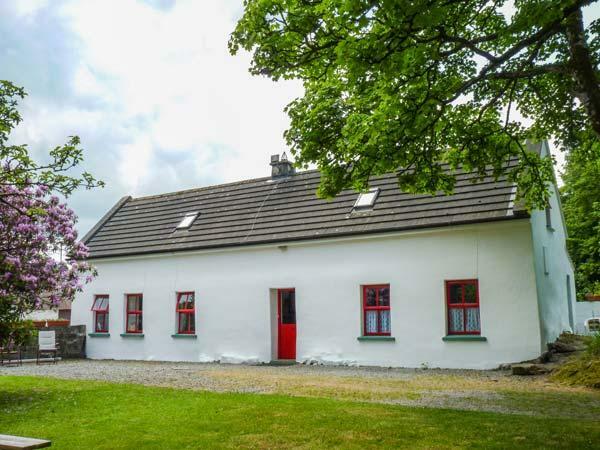 Ceol Na Mara is a cottage with 2 bedrooms. 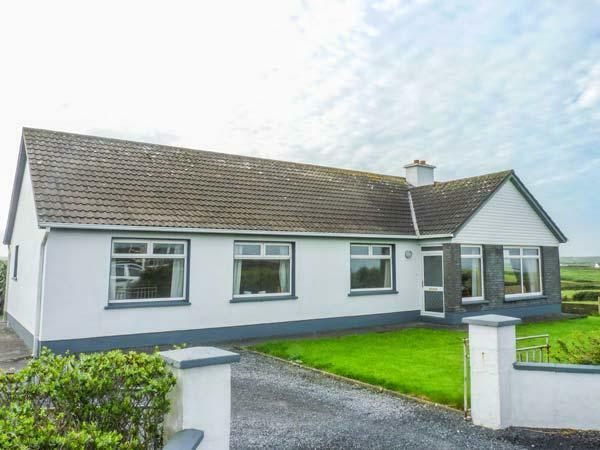 Ceol Na Mara is a holiday let that is by the beach in County Clare. This holiday cottage includes linen provided. 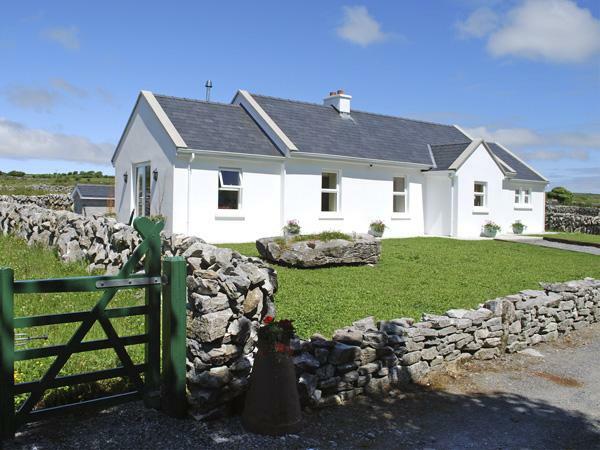 Ceol Na Mara in County Clare comes with a garden. Broadband is usable at Ceol Na Mara in Spanish Point, County Clare. 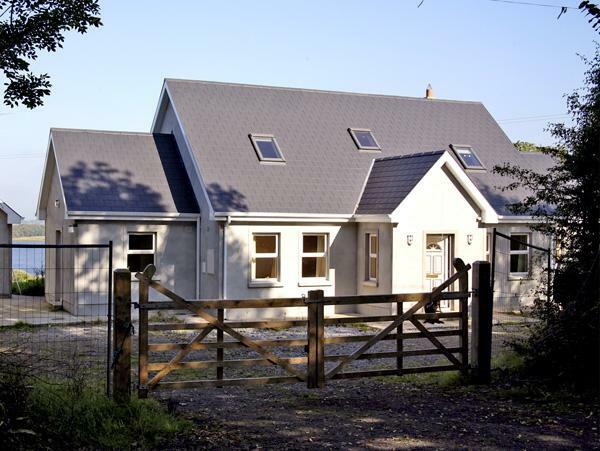 This is one of, or perhaps even the BEST cottage I've stayed in in Europe. 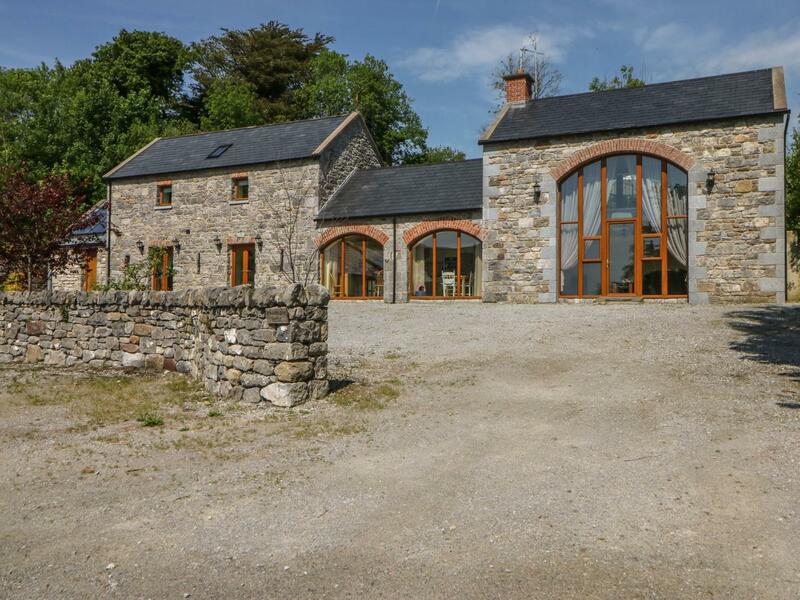 The most spectacular views are non-stop with the front yard stretching to the cliff top of the Atlantic, it's centrally located on the west coast, so for touring each day (as we did), it's a prime location to access many of Irelands "things to see".